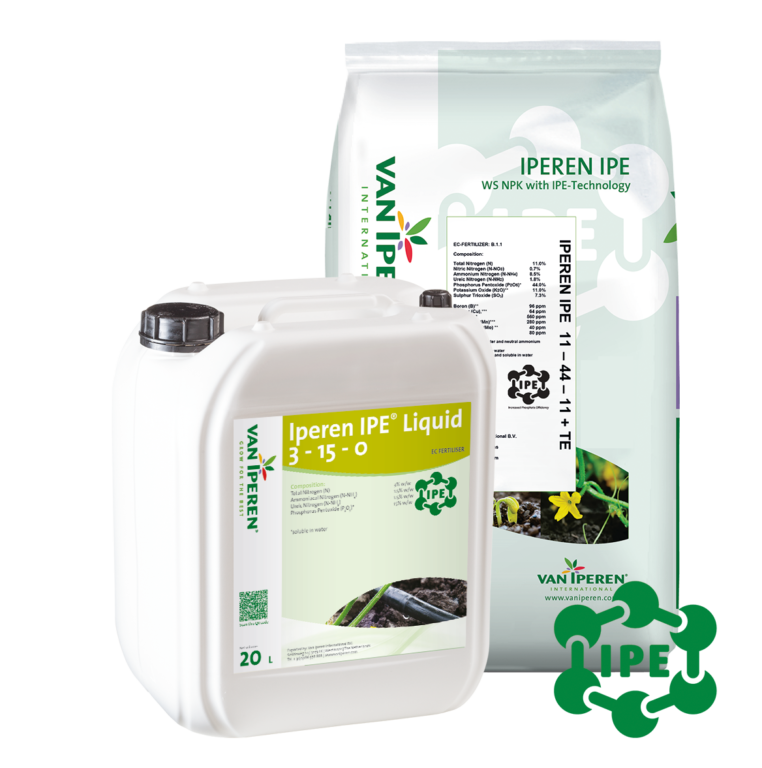 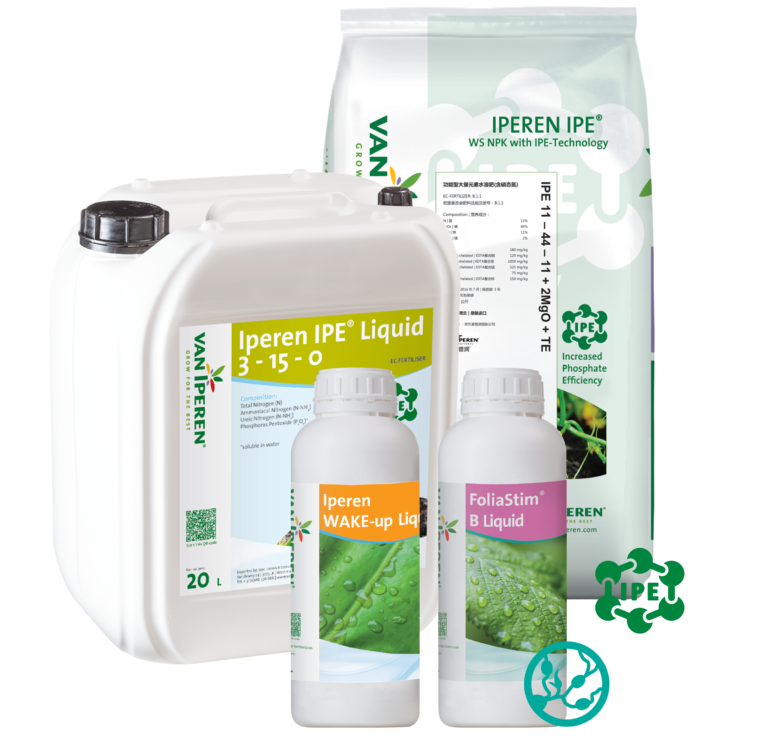 Van Iperen offers you the widest range of Specialty Fertilizers for fertigation and foliar application. 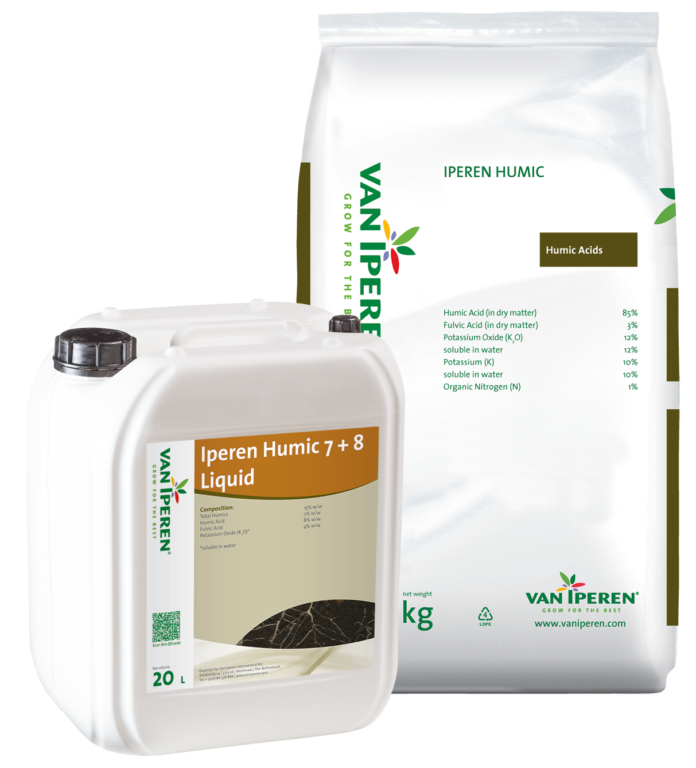 Choose the solution that best suits your local conditions. 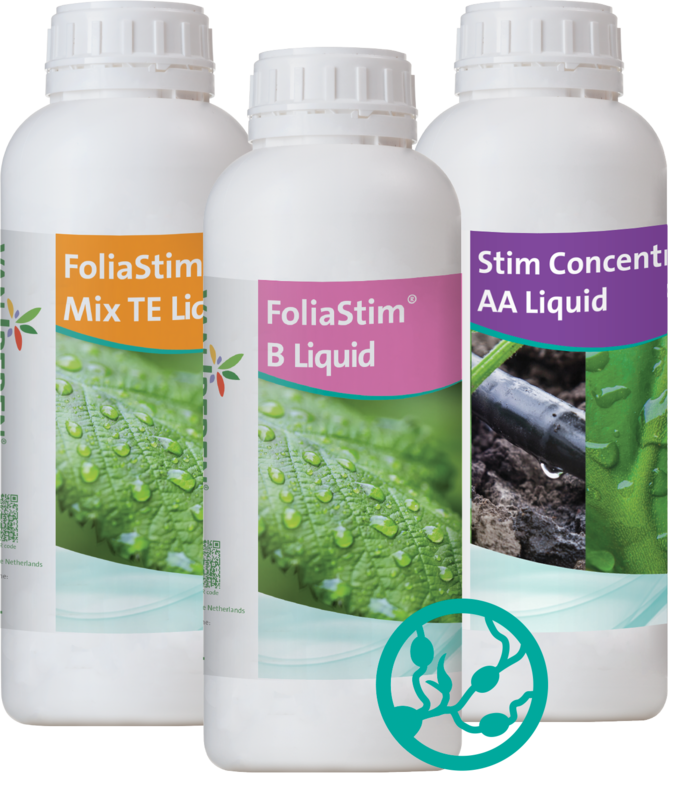 Are you looking for Nutrition combined with Biostimulation? 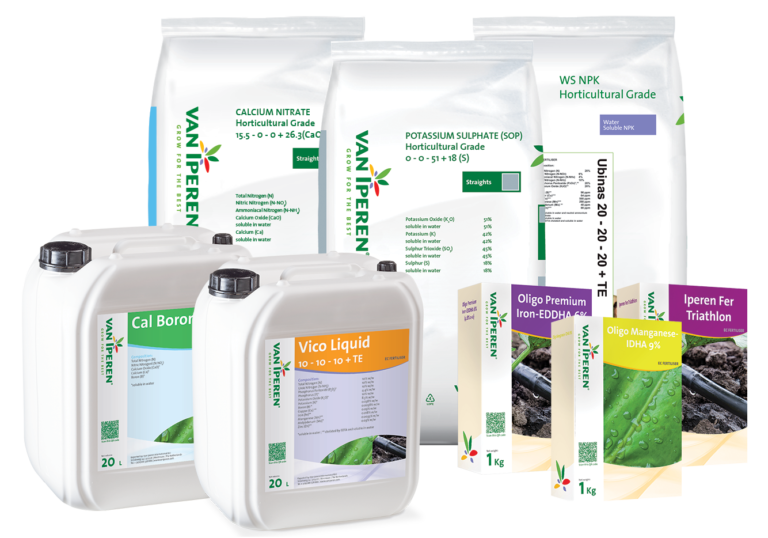 High Performing Solutions is a range of innovative fertilizers combining Nutrition with Biostimulation. 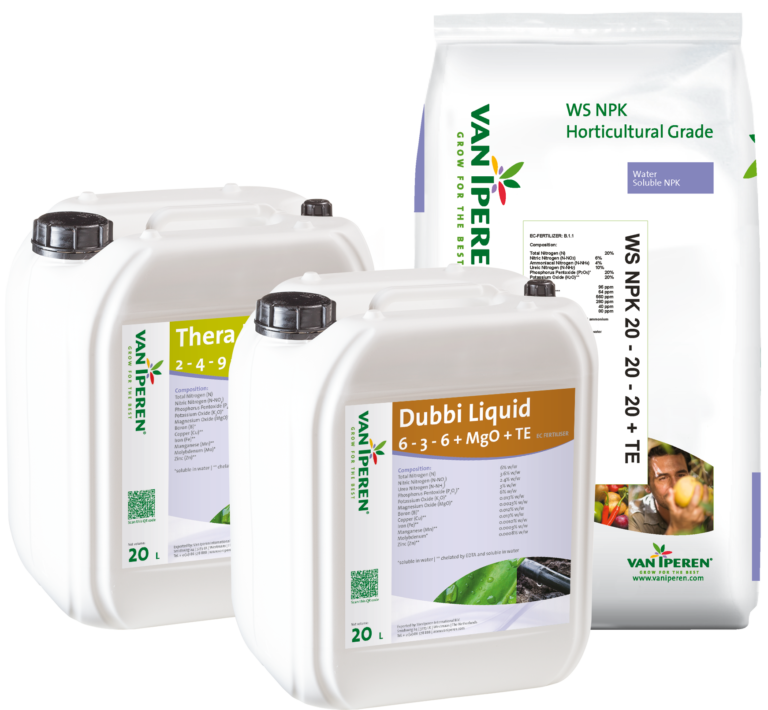 This range provides the grower with solutions for better Nutrient Use Efficiency (NUE), improved Abiotic Stress Tolerance and greater Crop Quality. 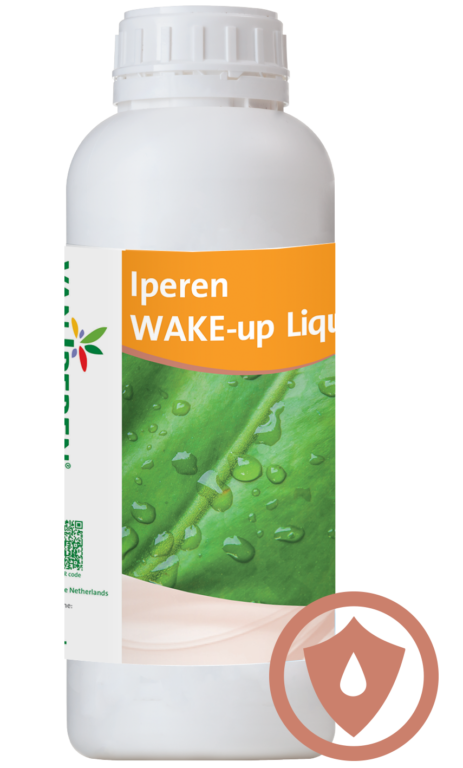 Are you looking for Nutrition? 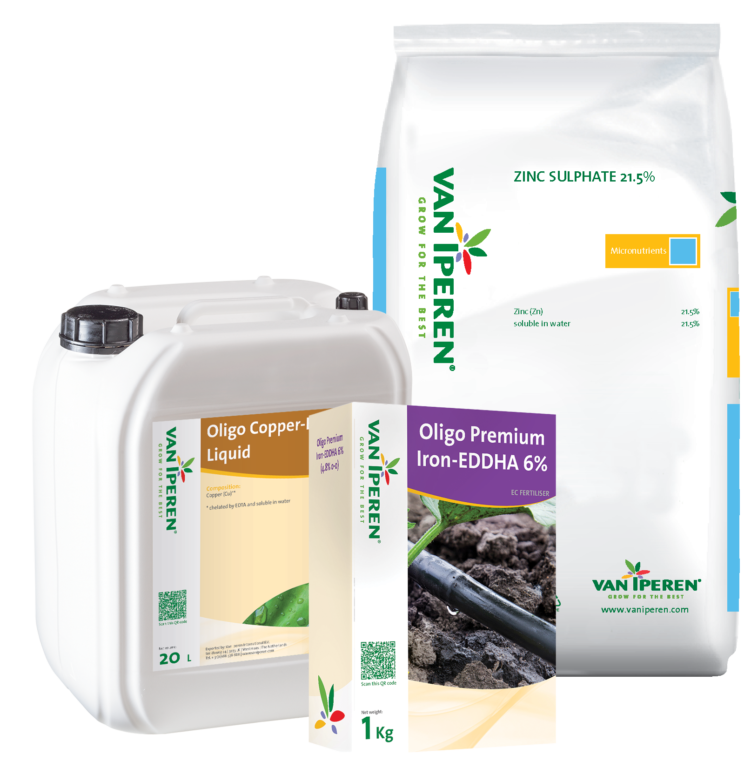 Essentials is a range of fundamental purely mineral water soluble and liquid fertilizers. 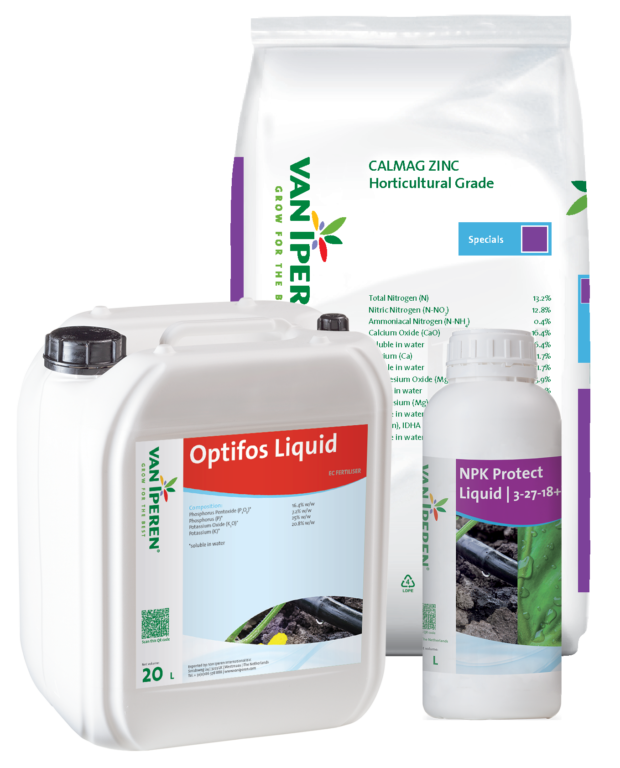 This range provides the grower with all the essential nutrients to feed their plants.